What is The Secret, exactly? "That principle can be summed up in three simple words: thoughts become things," proclaims writer Mike Dooley, author of Notes from the Universe. Put it another way, it’s The Power of Positive Thinking and how it can be applied to attracting more money, better health, and relationships; in short, happiness. 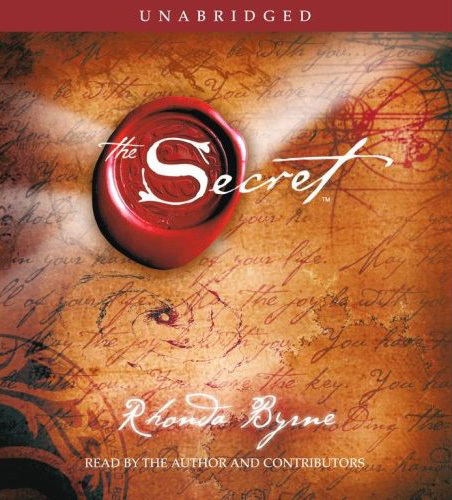 In this book, you'll learn how to use The Secret in every aspect of your life -- money, health, relationships, happiness, and in every interaction you have in the world. You'll begin to understand the hidden, untapped power that's within you, and this revelation can bring joy to every aspect of your life. 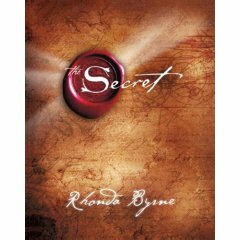 The Secret contains wisdom from modern-day teachers -- men and women who have used it to achieve health, wealth, and happiness. By applying the knowledge of The Secret, they bring to light compelling stories of eradicating disease, acquiring massive wealth, overcoming obstacles, and achieving what many would regard as impossible. Not really a movie or documentary, The Secret is more of a video seminar, a presentation featuring a series of authors, philosophers, doctors, quantum physicists, entrepreneurs, and spiritual practitioners expounding on the powers of The Secret (probably the most well-known of the presenters is Jack Canfield, author of Chicken Soup for the Soul and The Success Principles). What is The Secret, exactly? "That principle can be summed up in three simple words: thoughts become things," proclaims writer Mike Dooley, author of Notes from the Universe. Put it another way, it’s The Power of Positive Thinking and how it can be applied to attracting more money, better health, and relationships; in short, happiness. This ground breaking feature length presentation reveals the Great Secret of the universe. It has been passed throughout the ages, traveling through centuries to reach you. This is The Secret to everything the secret to unlimited joy, health, money, relationships, love, youth everything you have ever wanted. 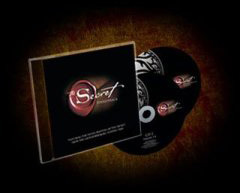 In this astonishing audio program are ALL the resources you will ever need to understand and live The Secret. You will want to share this with your friends and family and they will be grateful for it. This book gives hope for what many have been waiting for a shift in the way the world thinks. Its a very exciting time that we are living in. Discover the power of positive thinking, as thoughts become reality. Gain success, love, happiness.